'The Body Snatcher' tells 'AJ' their rematch is "only a matter of time"
Dillian Whyte says a rematch against Anthony Joshua is inevitable and he is happy to be patient. 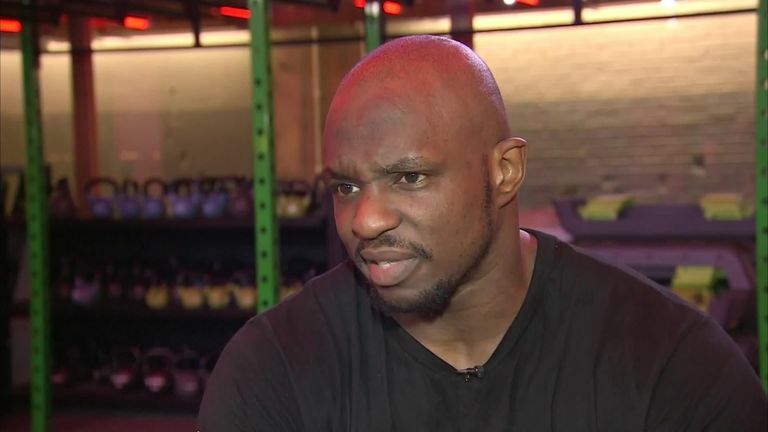 Dillian Whyte remains confident he will receive another fight with Anthony Joshua and laughed off his British rival's support for Derek Chisora ahead of their rematch. Whyte has been preparing for his second heavyweight battle with Chisora on Saturday night, live on Sky Sports Box Office, and Joshua will be joining the packed out crowd at The O2. Whyte is among a number of potential opponents for Joshua in 2019, with WBC champion Deontay Wilder heading a shortlist that also includes Jarrell Miller and Oleksandr Usyk, but 'The Body Snatcher' believes a second fight with AJ is inevitable in the near future. Anthony Joshua expects Derek Chisora to gain revenge and beat Dillian Whyte in Saturday's rematch. "I can't bank on what he's doing, I've got to focus on my own career," Whyte told Sky Sports News. "They're mates, but I bet he said it with a stupid smile on his face." "There's only six or seven top guys around and I have consistently proved I am of that level and I am the one getting better and better. It's only a matter of time." Joshua has already aimed a verbal jab at Whyte by urging Chisora to 'whoop' his 'enemy', although the Brixton man gave a dismissive response to this pre-fight prediction. "They're both Finchley boys and they're mates, but I bet he said it with a stupid smile on his face," he said. "I don't care, people can say what they want. 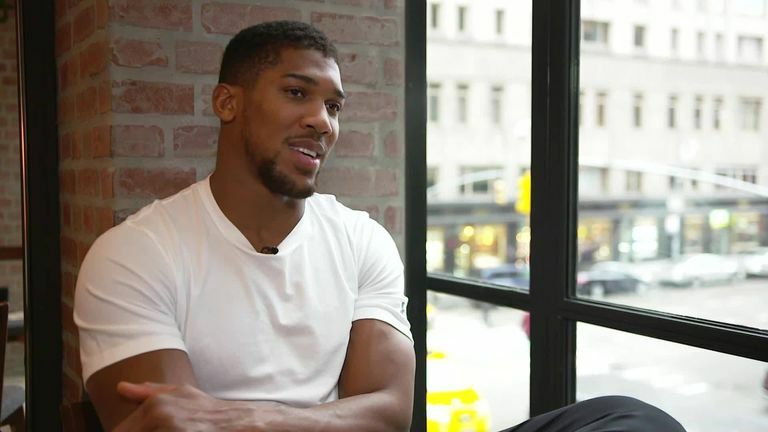 I think when I boxed him [Joshua] there were 50 people on a panel and I think everyone picked me to get knocked out in the first round. 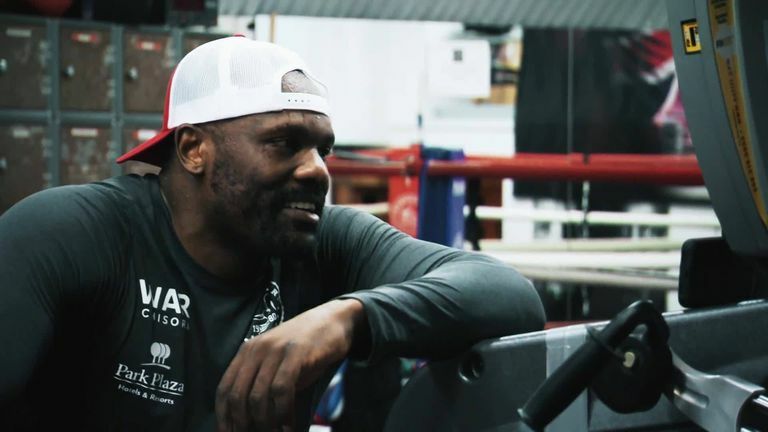 Sky Sports News went behind the scenes in both Dillian Whyte and Derek Chisora's training camps just days before fight week got started.